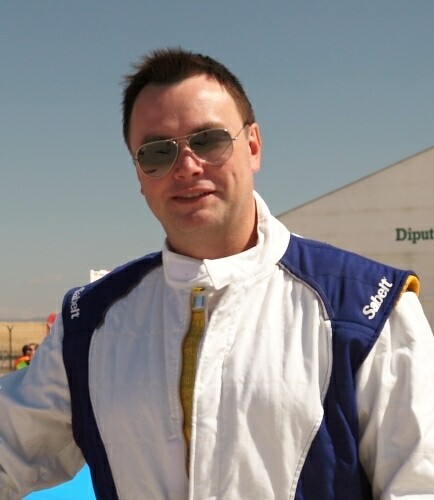 A commercial pilot and seasoned formula one air racer, Des is no doubt one of the faces to watch in this year’s competition. Born on a UK Air Force base abroad and with aviation in his blood, his aggressive but effective racing style has seen him earn a regular spot on the Air Race 1 World Cup podium since its inception. Although his day job is in the oil and gas industry as a shipbroker, Des’ plaudits include beating off stiff competition as a rookie in Lleida to take first place in the silver class race, and first place in Reno.